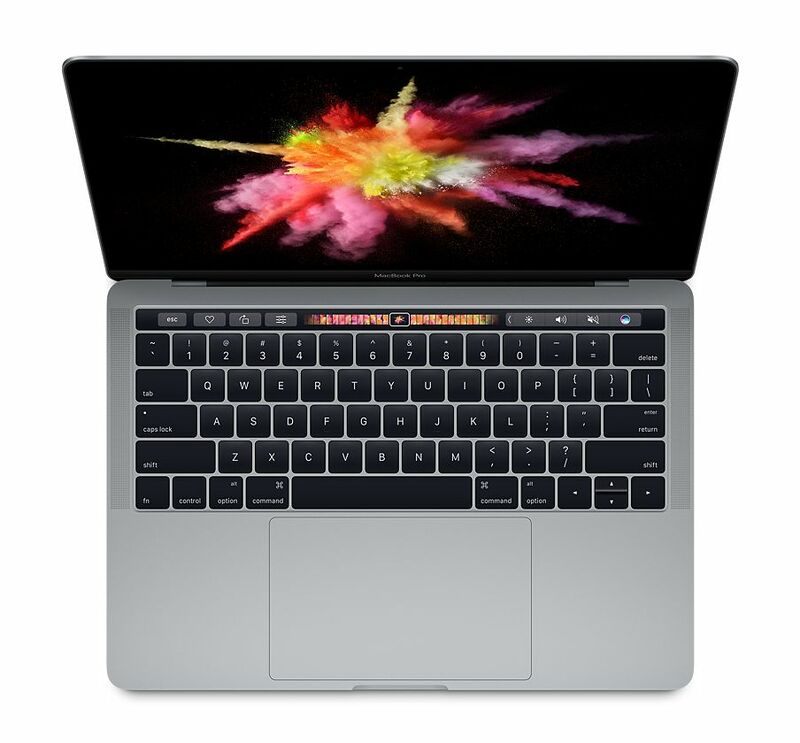 MacBook Pro feature large 13-inch and 15-inch displays, all-day battery life, powerful Intel processors, fast graphics, and flash storage. The most powerful notebooks from the MacBook range. Learn more about the Apple MacBook Pro by comparing models, prices, and more. 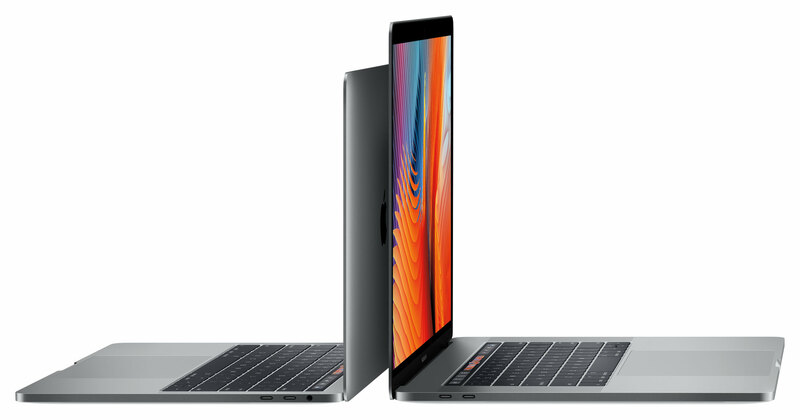 See the best prices for all MacBook Pro models including 13-inch and 15-inch models including how you can save up to NZ$360 off a new MacBook Pro. 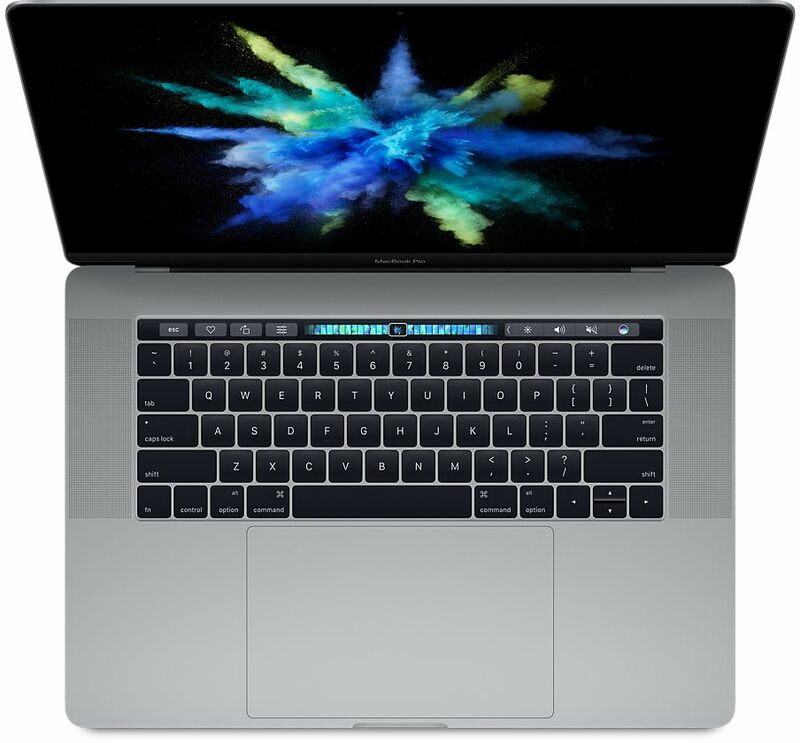 Purchase a MacBook Pro with Apple’s Educational Pricing Offer and you will save up to NZ$340 on a new MacBook Pro.